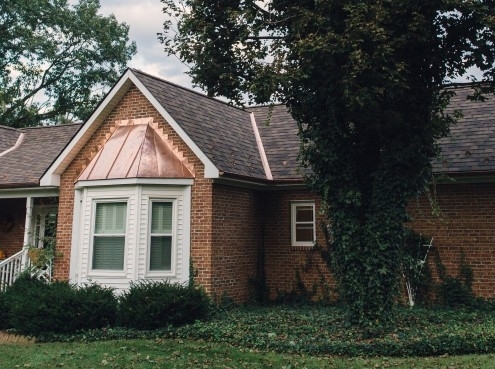 We Offer Slate And Cedar Shingles For Roofs In Virginia! Slate And Cedar Shingles- The Roofing Material of Choice for Centuries. 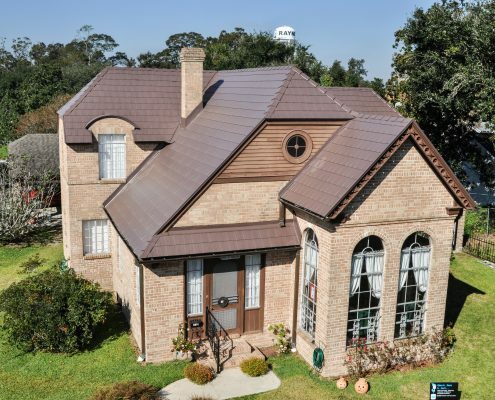 Slate and cedar shingles are beautiful and enduring, and have been used for centuries as the roofing material of choice on distinctive buildings around the world. 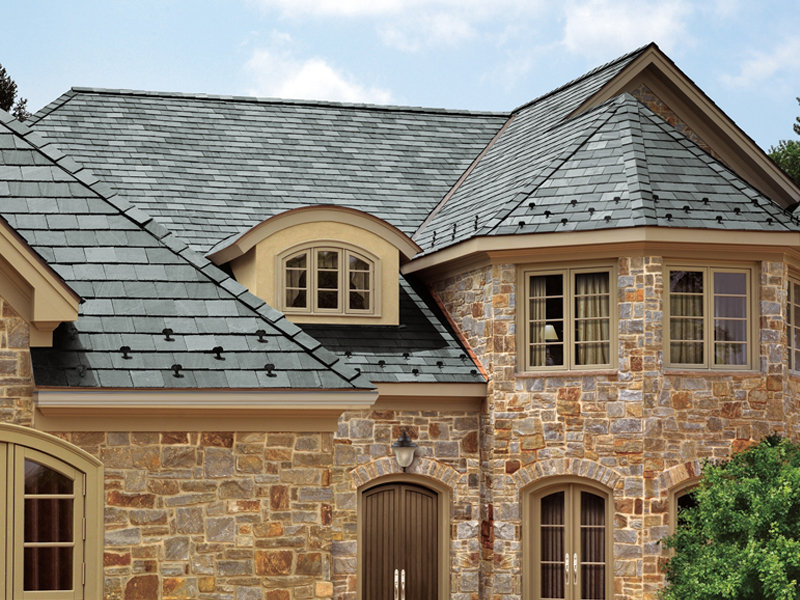 Valley Roofing offers a wide selection of natural and synthetic slate and shake roofing materials for elegant homes throughout the Shenandoah Valley. 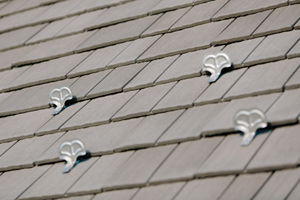 Valley Roofing is a GAF-certified “SlateCrafter” for installation of the TruSlate roofing system. TruSlate uses hand-quarried natural slate in an innovative hanger and batten fastening system for the charm and longevity of traditionally-installed slate, without the additional framing required by the weight of a traditional slate roof. This system is custom-designed for your roof, and is backed by the Ultimate Pledge lifetime material warranty. It looks like the real thing, but goes easy on the budget. Synthetic products at Valley Roofing are backed by a 50-year manufacturer’s warranty and are available in many different colors and patterns. Valley Roofing sells and installs cedar shake roofs. Natural cedar shakes are available in medium and heavyweight thicknesses, and hand-split and sawn profiles, so you can choose the look that complements your home. Natural shakes are treated for longevity. We also offer synthetic shakes from Enviroshake, which are made from post-consumer and natural materials to provide an earth-friendly alternative that replicates the look and weathering of real shakes, with the added value of a 50-year material warranty. 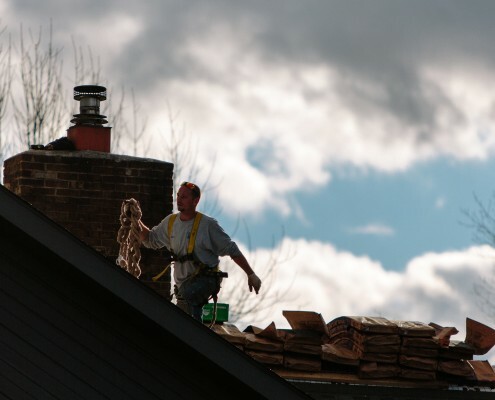 With Valley Roofing, Your Project Is Our Top Priority. The team at Valley Roofing partners with our clients to ensure their experience is positive and professional. Our workplace culture and expectations ensure our team treats your family, business, and property as expected. We don’t swear or smoke cigarettes, and each member of our team wears a uniform so you know who he represents. Our work is our vocation, and we want it to be a professional one! From Charlottesville to Harrisonburg, each service area is treated the same and each job is treated as our top priority. From estimation to the final inspection, we partner with you every step of the way so your roof is one on which you can depend. You can count on Valley Roofing when you hire them for your next project. Are You Ready For Cedar Shingles For Your Home?